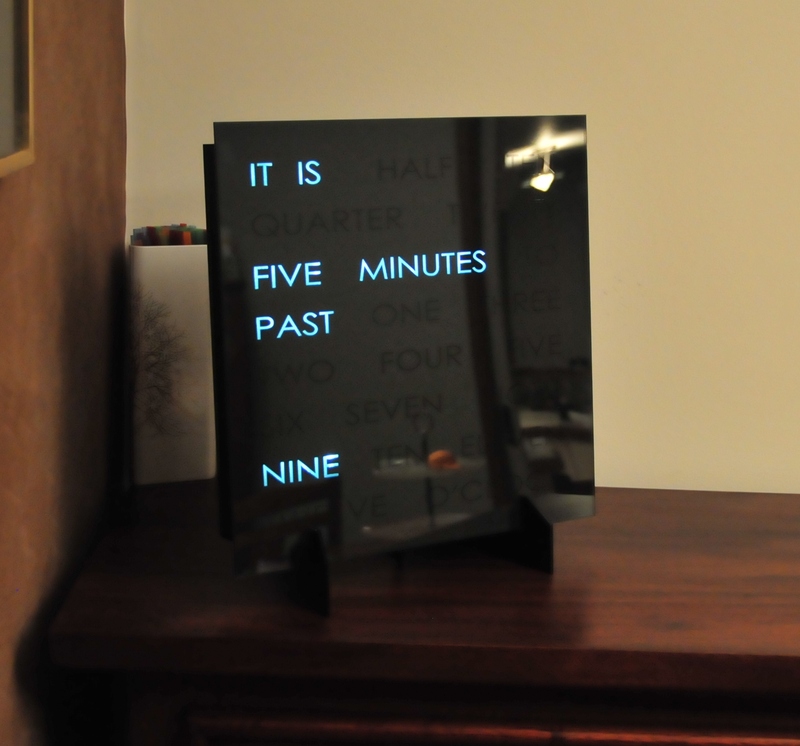 A jet black mirror clock face – that's amazing! 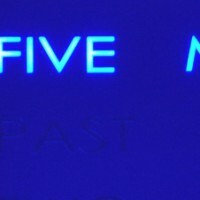 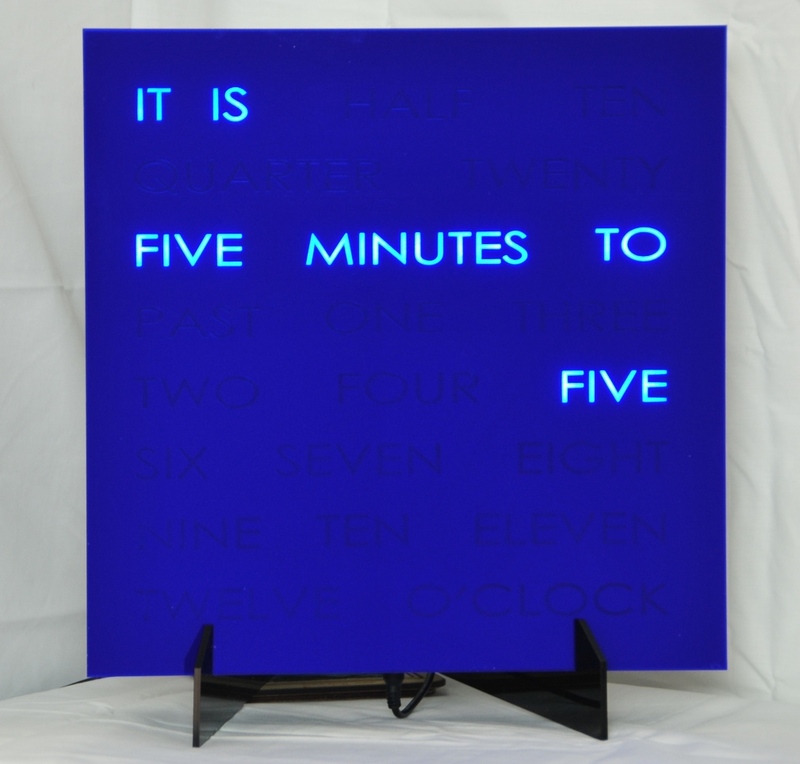 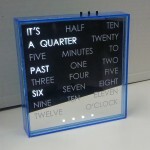 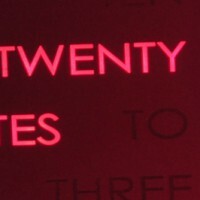 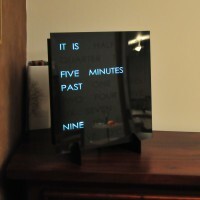 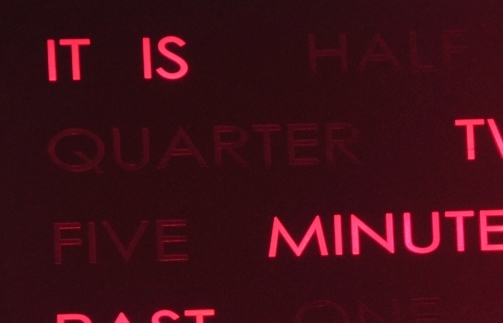 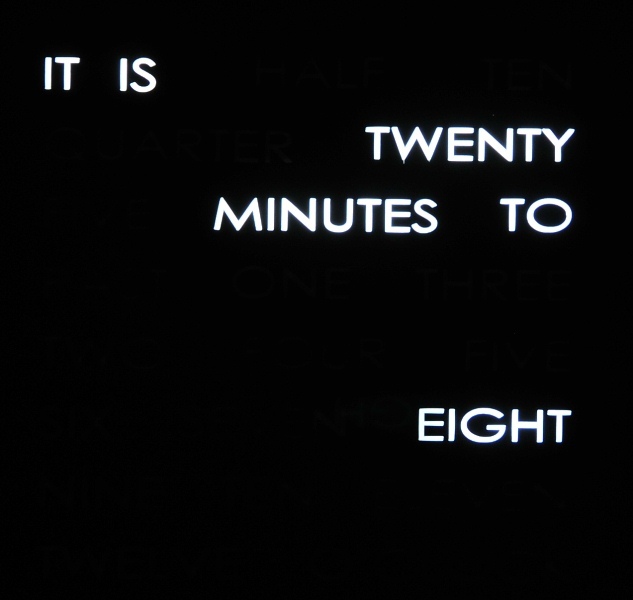 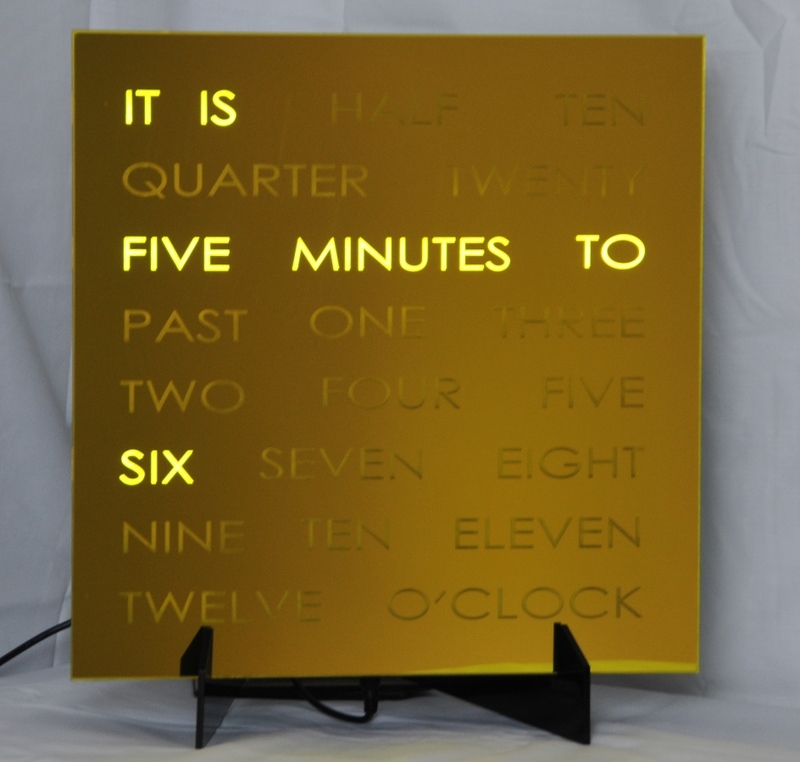 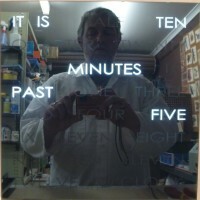 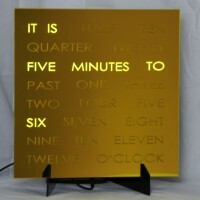 This is one of our WordClocks with a mirror face – the acrylic face is black, and we have used our laser to etch words into the mirror finish inside, resulting in a clock where the words are basically gone unless they are lit!! 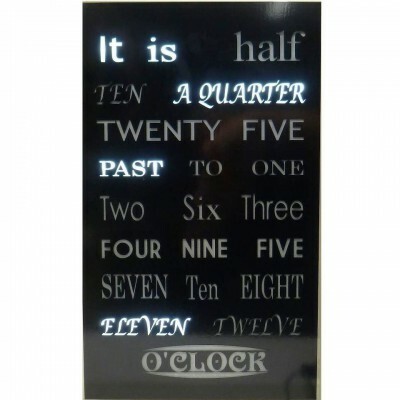 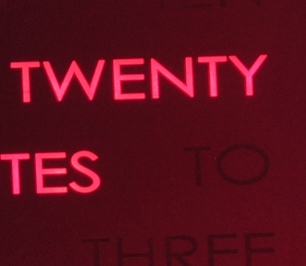 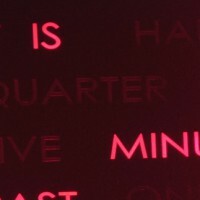 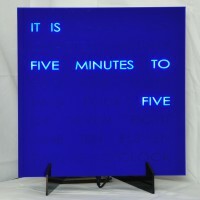 These clocks are 30cm x 30cm (approx 12″ x 12″). 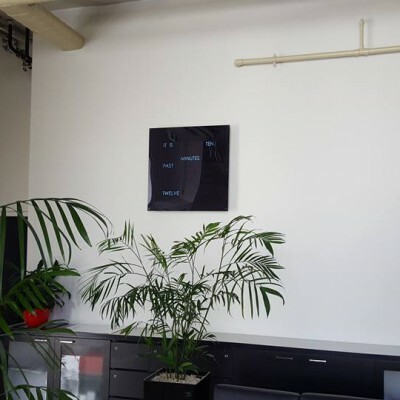 I can add an additional power socket at the rear of the clock to facilitate clean wall mounting when mounted with a recessed power point or cabling routed through the wall. 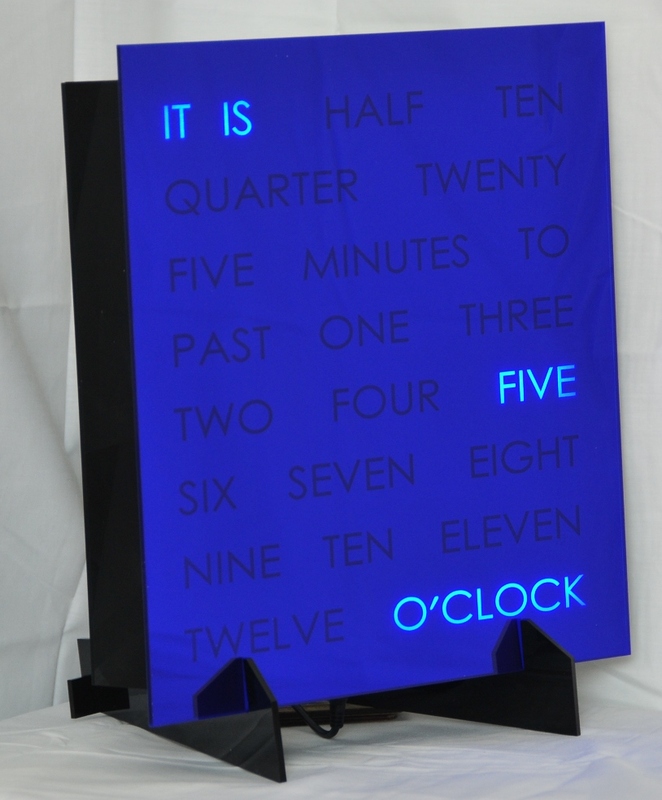 Normally, the clock has the power connector at the bottom. A jet black mirror clock face – that’s amazing! 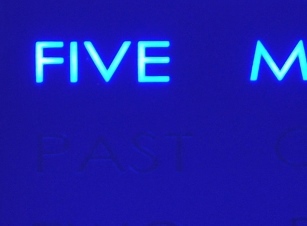 Please note that the available face colors change depending on what materials are available at the moment. 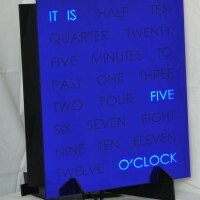 We will only allow sales of what we can make, but hey, that’s the nature of art!